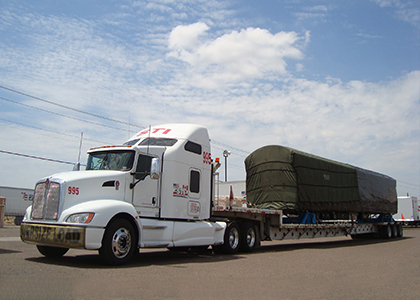 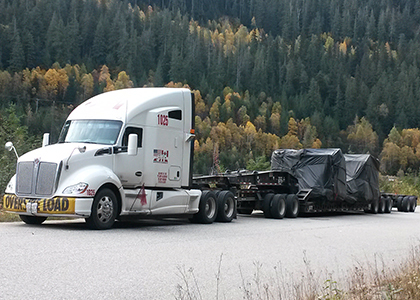 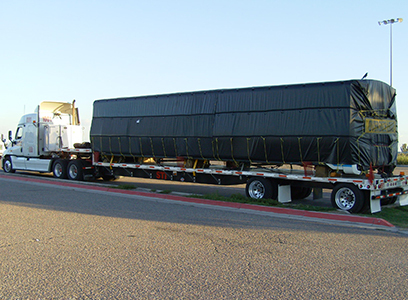 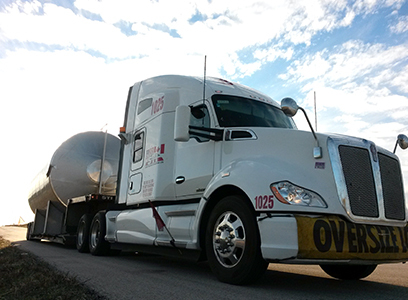 STI Group is one of a few companies that offers regular dry van, Expedited and Specialized (over-weight/over-size) transportation services in a continuous and uniform way between the U.S., Canada and Mexico. 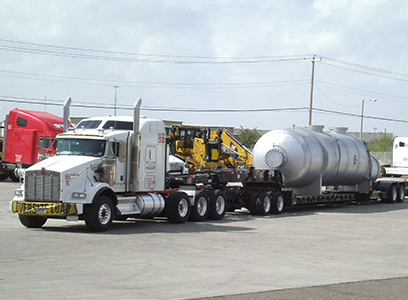 STI Group guarantees to our clients that their load will have a true door to door service. 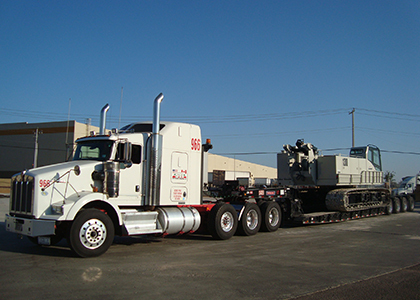 All our services focus on quality solutions that helps clients reach their goals.